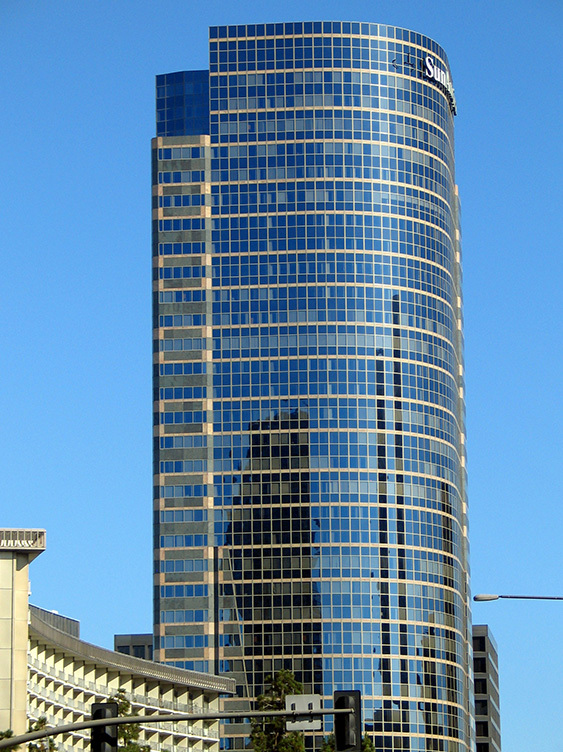 Building Services | MPM Co.
As a provider of the premiere corporate window cleaning services in Los Angeles, MPM skilled work forces have cleaned over 1,000,000,000 (that’s one-billion) windows between LA County to Orange County. 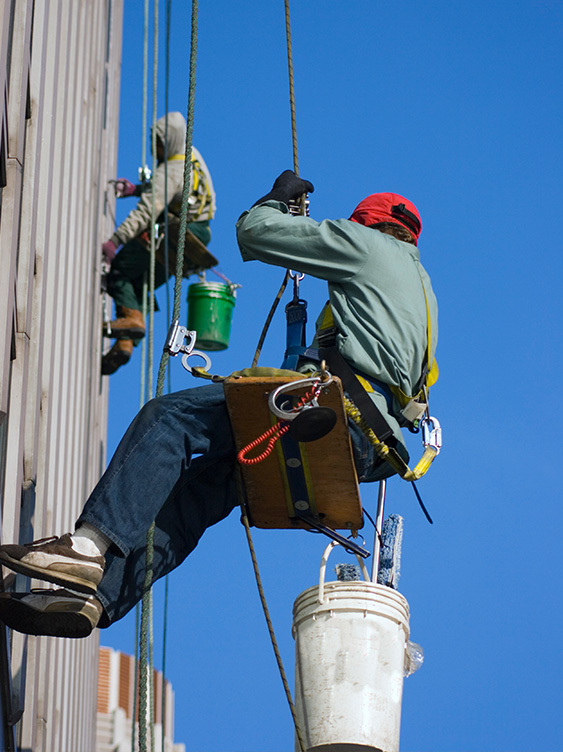 Our passion is making SoCal’s skyline glisten, and our service professionals love what they do. 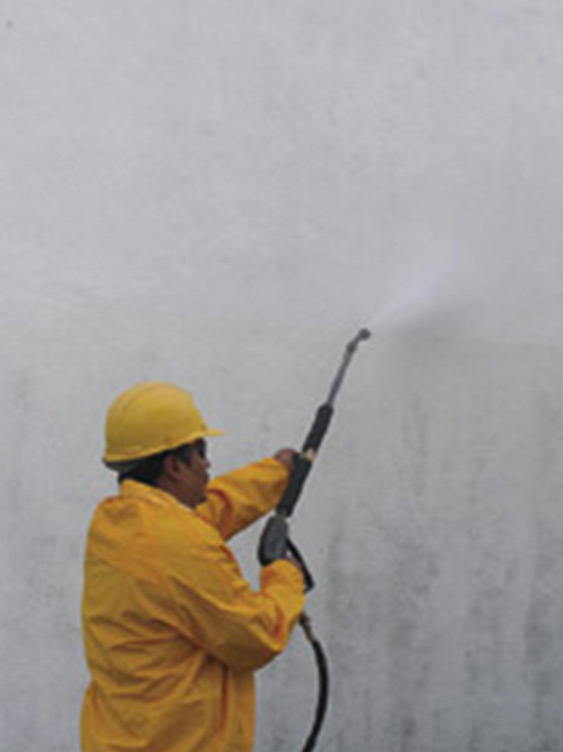 Our highly-trained window cleaning professionals are the best in the business. MPM window cleaning services not only ensure glimmer-clean windows but also the confidence that comes with interfacing with property maintenance experts on a regular basis. We help you plan your cleaning schedule in advance to ensure the building looks fantastic and you stay on budget. 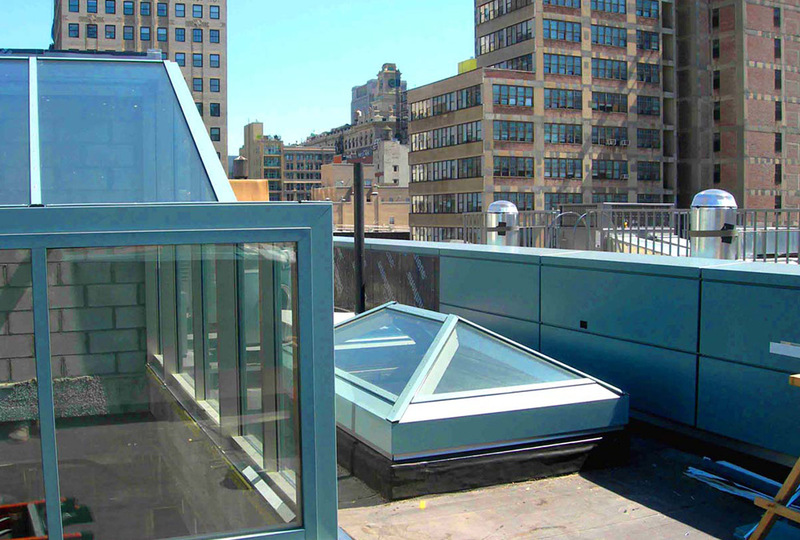 Skylights can be tricky to maintain, especially when they’re several stories off the ground. With our state-of-the art equipment and highly trained skilled workforce, MPM can ensure a worry-free cleaning of these hard-to-reach-windows with lifts that will never scuff or damage floors or carpeting. 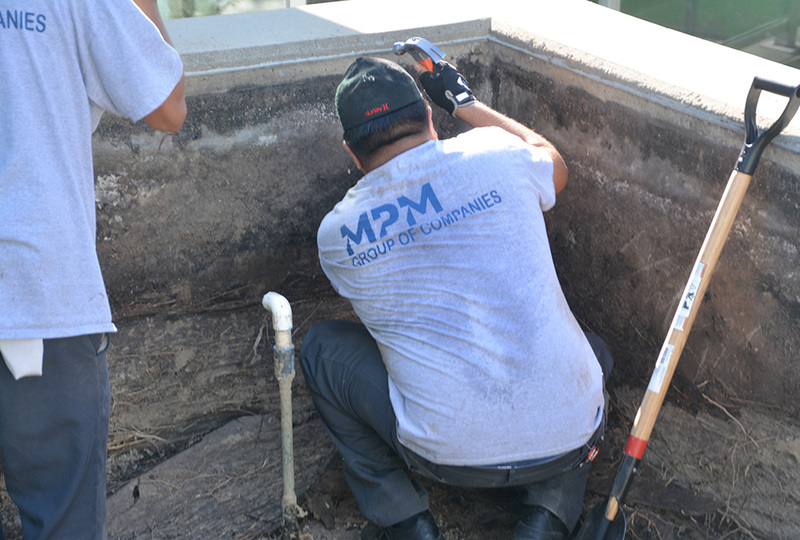 By utilizing a range of steam cleaning pressure wash systems, MPM maintenance professionals are able to swiftly and efficiently power wash all types of materials and surfaces. High-pressure cleaning removes dirt, grease, oil, and gum build up from sidewalks, walkways, and courtyards. Pressure washing done well removes substances without damaging the underlying surface, leaving high-traffic areas looking attractive and safe for use. Process of removing calcium / hard water deposits and/or stains from window glass using non-acid base cleaning products. Removal of construction residues such as sealer, paint and caulking.